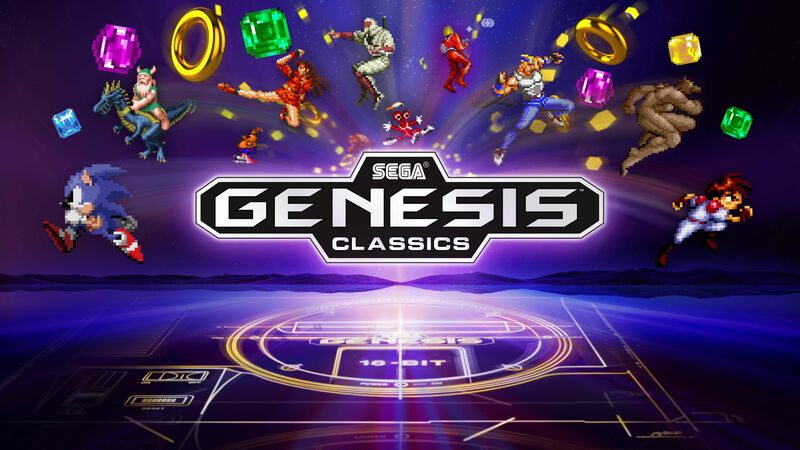 Sega confirms that the Sega Genesis Classics compilation is coming to Nintendo Switch sometime this winter, both at retail and digital. The umpteenth collection of 50 16-bit Genesis (Mega Drive outside of North America) games previously launched on PS4, Xbox One, and PC earlier this year with no pretense of a Switch edition. Sega Genesis Classics is not the only way Switch owners can return to Sega’s 16-bit golden age. The Sega Ages line-up launches this week with Sonic the Hedgehog and Thunder Force IV, with visual enhancements, modes, and control abilities not seen in their original releases.